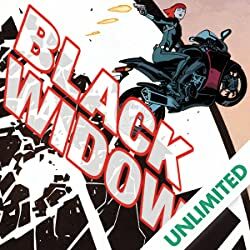 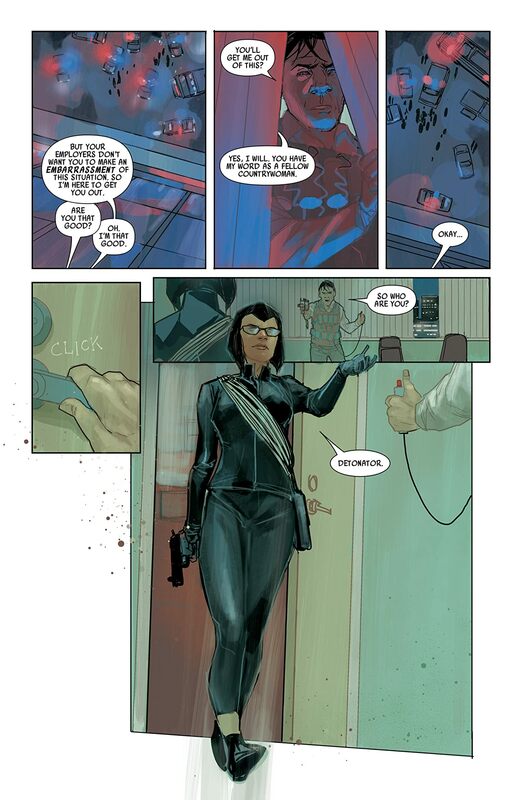 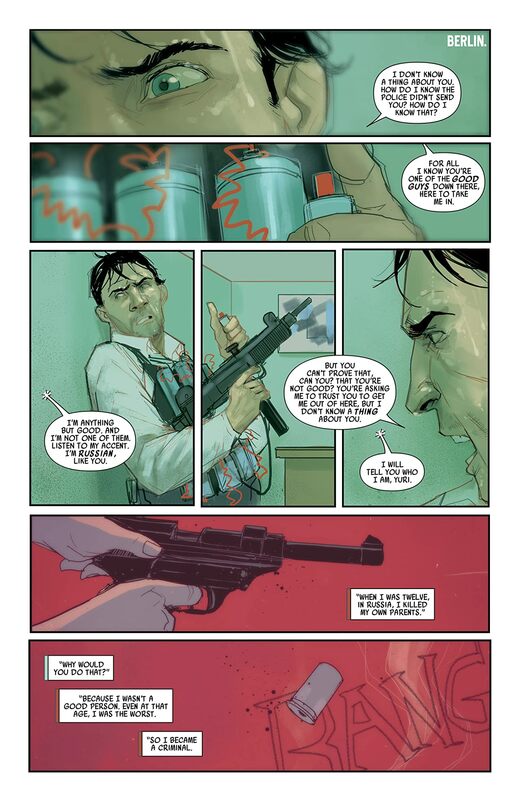 Collects Black Widow (2014) #1-6. 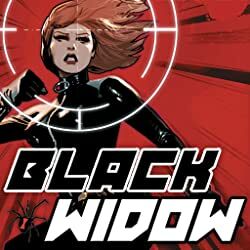 You've seen Black Widow as an Avenger and even an agent of S.H.I.E.L.D. 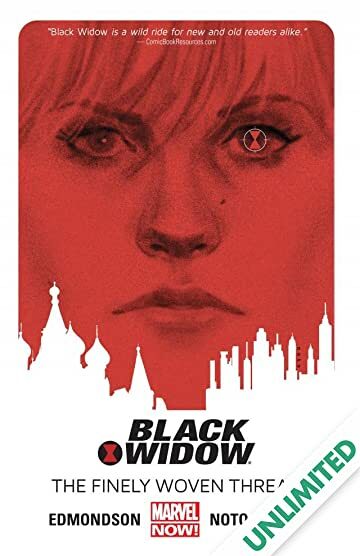 But on her own time she searches for atonement for her past as a KGB assassin - in ways of which those teams just wouldn't approve. 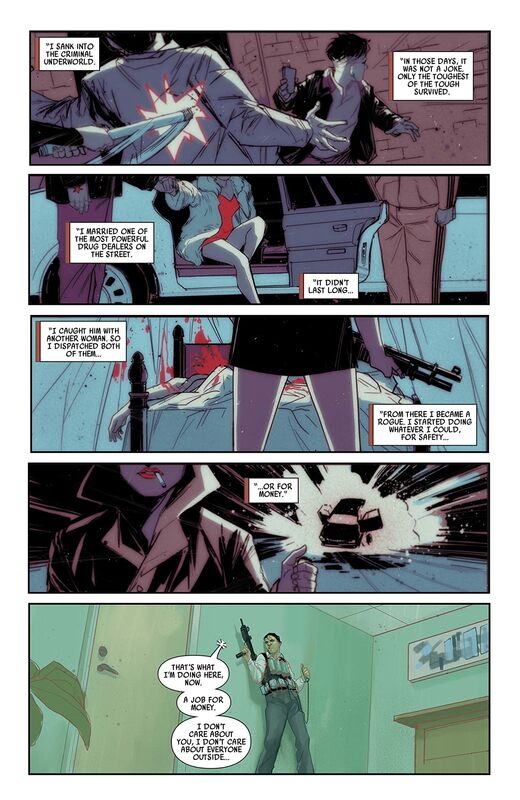 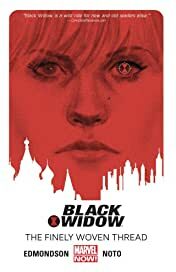 The Black Widow goes undercover in Russia, but from its cold streets, the Hand of God reaches out to crush her...and it is as merciless as its name implies. 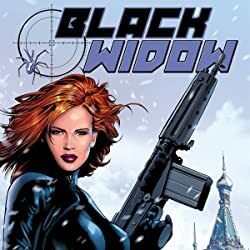 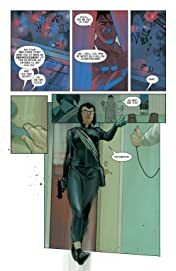 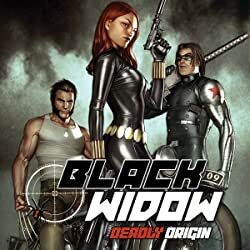 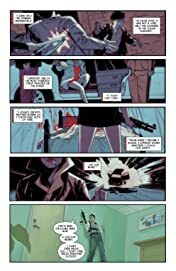 Outmatched by the brute force of a powerful new villain, Natasha faces her deadliest test, and discovers a deadly plot unfolding that spans the entire globe.